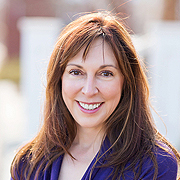 Certified 3rd generation Pilates Instructor, Jan Tirony established Pilates Midwest in January of 2003. With her years of experience teaching hundreds of students, Jan sees daily how the safe, precise practice of classical Pilates changes lives. Jan conducts workshops and hosts Pilates training attended by students from all over the world. She is passionate about continuing education, so much so that Jan has earned her second Classical Pilates certification with Dana Santi of Dana Santi Pilates in Clarendon Hills, IL. Jan traveled to Real Pilates in NYC to work with Alycea Ungaro and become licensed to teach SpringTone®! SpringTone®, developed by Alycea, is a classical Pilates and cardio combination utilizing springs and wall tower units. This fun and challenging program is designed to elevate the heart rate and keep it elevated for the duration of this 45 minute class. With a bachelor’s degree in management, Jan enjoys the creative outlet Pilates and SpringTone® provides. 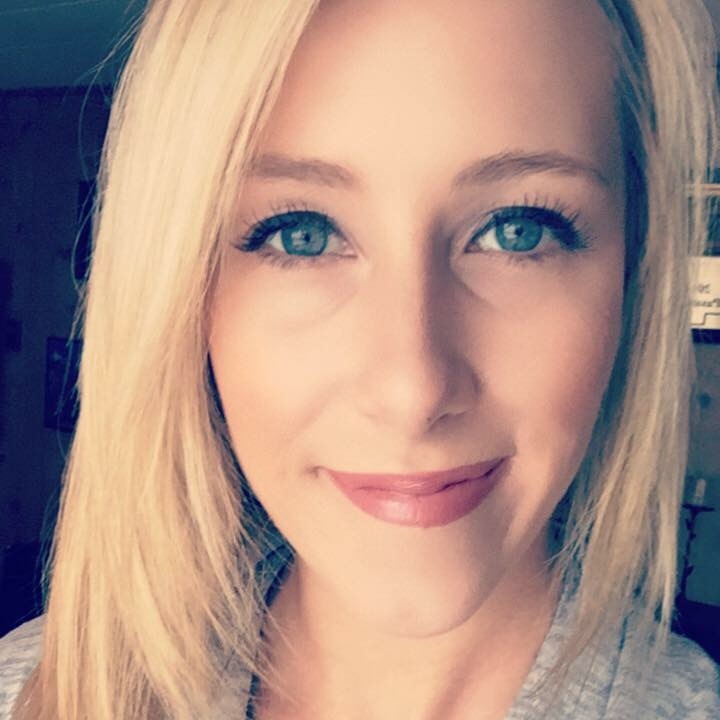 Certified Pilates and Yoga Instructor, Ashley Louisignau was born and raised in Cheboygan, Michigan. 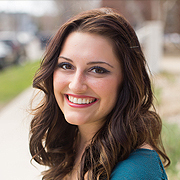 She has achieved her Pilates teaching certification since joining the Pilates Midwest studio in 2006. She regularly attends workshops and continuing education training and has recently completed her second certification with second generation teacher Dana Santi at Dana Santi Pilates in Clarendon Hills, IL. Ashley has pursued her passion for yoga by completing a 28 day, 200 hour Classic Yoga Teacher certification through UNION/YOGA in the fall of 2012. UNION/YOGA Teacher Certification is approved by Yoga Alliance, and licensed by the State of Michigan. Yoga Alliance is the governing board that sets the standards of professionalism required for North American Yoga Teacher Certification. Christina Lynne Johnson was born and raised in Harbor Springs, Michigan. She graduated from Grand Valley State University with a degree in Communication Studies with an emphasis in Advertising & Marketing, and a Psychology minor. 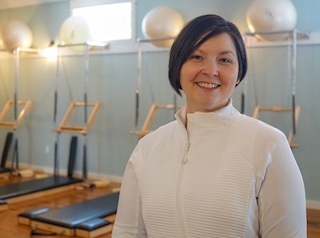 Christina has earned her Classical Pilates certification through second generation teacher Dana Santi, owner of Dana Santi Pilates in Clarendon Hills, IL. “I am so very blessed to be able to fulfill my dream of helping others to be healthy inside and out. Pilates is an incredible exercise regime, one that many have not yet found. It builds strength both physically and mentally. I am so pleased to have finished my apprenticeship and now am sharing with others what I have learned” ~ Christina Lynne Johnson. Lauren’s yoga journey began in 2012. The experience she felt at that first beginner class is what kept her coming back for more! As she continued to practice, she felt strength building in the body and the mind. And the developing of self love, acceptance, living in the present moment and much more began to grow. In 2015, Lauren graduated from RYS ‘Be the Love’ with Tiffany Lenau at Yoga Roots in Petoskey MI. During her training to become a certified yoga instructor, she also obtained Level 1 Reiki Certification. Lauren’s kind and gentle manner is well suited to leading students of all levels. Her classes tend to be Vinyasa based (linking breath to movement) with emphasis on proper alignment. Students can expect to explore and develop their strength and balance. Lauren guides students in a way that helps them find what works for their own unique, individual needs. Copyright 2016 - Pilates Midwest. Flexibility. Strength. Fitness. Site Developed by Abuzz Creative. Let us know what type of private training or class session you are looking for!